Franco A. Carnevale is a nurse, psychologist and clinical ethicist. He completed his undergraduate nursing degree, and three master’s degrees in nursing, education, and bioethics, as well as a doctorate in counseling psychology at McGill University. He also completed a master’s degree in philosophy at Université de Sherbrooke and a second doctorate in moral philosophy at Université Laval. In addition, he completed graduate studies in health law, anthropology, and cultural psychiatry. Dr. Carnevale’s primary research interests include a wide range of concerns in pediatric ethics. Dr. Carnevale is the founder and principal investigator for VOICE (i.e., Views On Interdisciplinary Childhood Ethics); a McGill-based international initiative to advance knowledge and practices relating to ethical concerns in childhood. 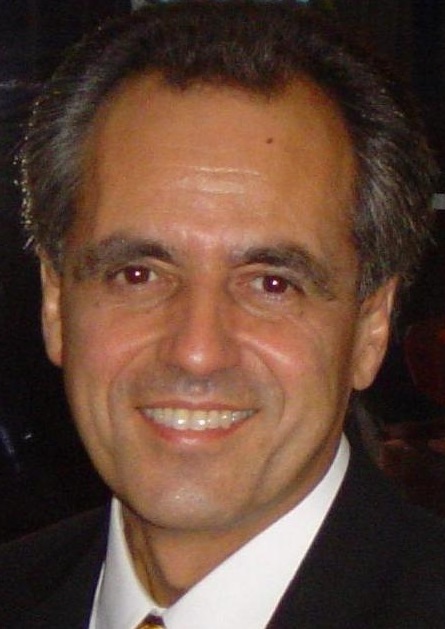 Dr. Carnevale’s current academic appointments include (all at McGill University): Full Professor, Ingram School of Nursing; Associate Member, Faculty of Medicine (Pediatrics); Adjunct Professor, Counselling Psychology; Affiliate Member, Biomedical Ethics Unit. His clinical appointments include: Past-Chair of the Pediatric Ethics Committee (1997 to 2016), Nursing Advisor, and Associate Member of Pediatric Critical Care, all at the Montreal Children’s Hospital-McGill University Health Centre; as well as Clinical Ethicist for Child, Adolescent and Family Services at the Douglas Mental Health University Institute and Clinical Ethics Consultant at Le Phare, Enfants et Familles (pediatric hospice and respite care).